The Localism Act 2011 introduced some scope for local communities to set planning policies for their area. In an area like the West End of London the scope may be quite limited because of the many existing layers of policy driven by central government, local authorities, the Mayor’s office and Historic England. However, residents and businesses in Covent Garden feel that there are some missing pieces that would benefit the area if it is to continue to grow in a truly sustainable way. In time we hope to bring together the individuals who are interested in this, to form a Neighbourhood Forum which can put these missing pieces into a Neighbourhood Plan. As a first step, in 2014 we made valid applications to both London Borough of Camden and to City of Westminster to designate a Neighbourhood Area across the full locality that we serve as an amenity society as delineated in our constitution. It proved difficult to progress designation, however, due to some local authority resistance to working across political boundaries and within slightly different planning policies. 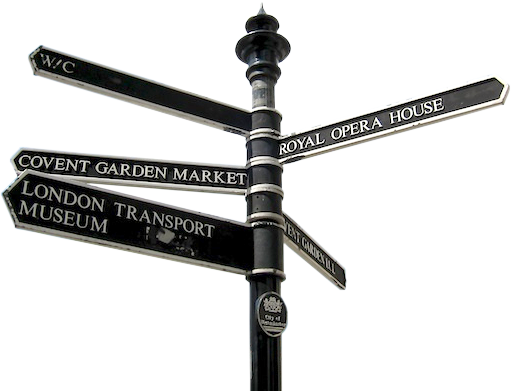 We are therefore submitting revised applications in 2016, for two separate areas: to Camden for ‘Covent Garden North’, and to Westminster for ‘Covent Garden South’. Formal application for a neighbourhood area. Appendix 1: Map of proposed Neighbourhood Area. Appendix 2: Illustrations showing the history of the neighbourhood. Appendix 3: Trustees’ Report showing the activity of the organisation making the application (CGCA). Appendix 4: Constitution of the organisation making the application (CGCA). Although it is appropriate for us as the Covent Garden Community Association, with our active involvement in planning matters, to take a lead on neighbourhood planning in our area, we also work closely with other groups as we detail in our applications. Many of these represent and serve the local community, and others represent commercial interests. Individuals from some of these organisations have already indicated their interest to be a part of the Neighbourhood Forum committee. Please contact us via NeighbourhoodPlanning@CoventGarden.org.uk if you are interested in being involved too.